Built by award-winning Onni Group. 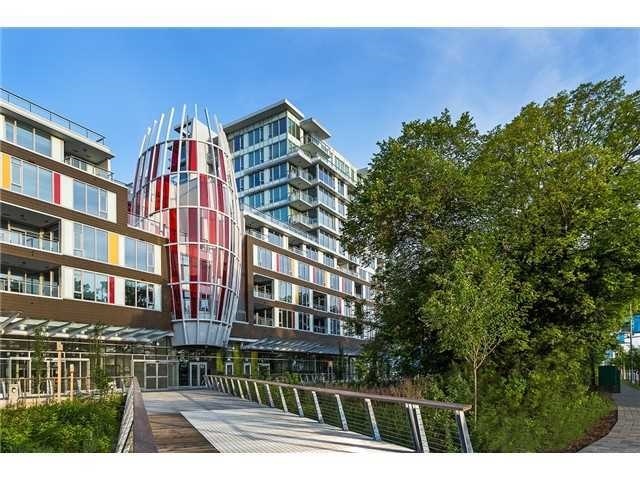 This unique 2 storey Live/Work home includes a large rooftop patio with views for the Fraser River. Hardwood flooring in entry, living and dining areas. Tile flooring in kitchen, bath, laundry closet. Berber style carpet in bedroom.Gourmet kitchen with quartz countertop,5 piece KitchenAid appliances.Bathrooms with soaker tub, enclosed shower and quartz countertop. 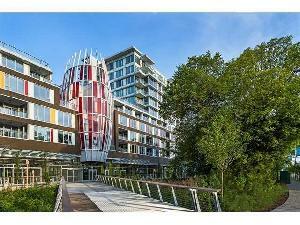 Across from the Olympic Oval and exclusive River Green community. Exclusive to owners; Ora's 42,000 sqft Wellness Centre including indoor pool T&T Supermarket and Bank of Montreal anchored. Exposure to River Rd and Lansdown Rd.Call today for showing!